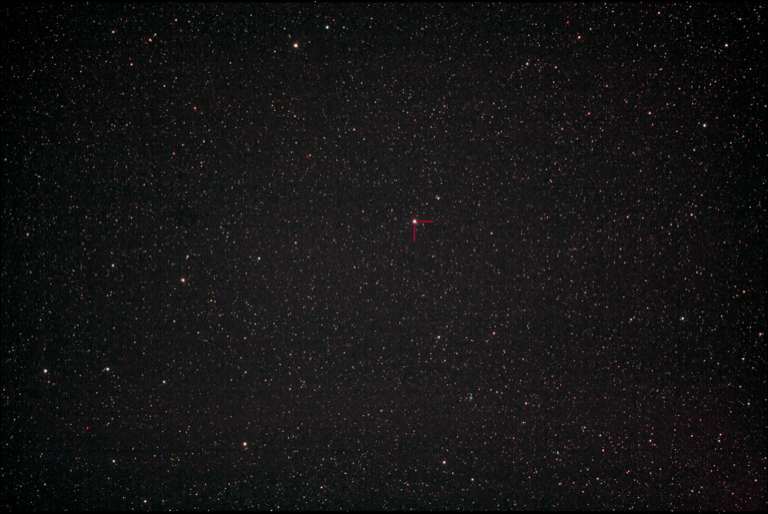 There is a "new" star in the sky discovered on the 14 of August by amateur astronomer, Kiochi Hagaki of Yamagato Japan. It is actually not a new star, just newly visible to the unaided eye and small telescopes. 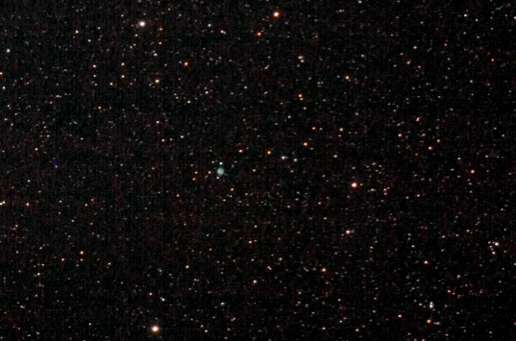 When first discovered the nova was a bit dimmer than 6th magnitude (roughly the limit of unaided human vision on a dark night) but, over the next several days, it brightened to about magnitude 4.6, roughly the brightness of the dimmer stars in the handle of the Little Dipper, which ends with Polaris, the North Star. 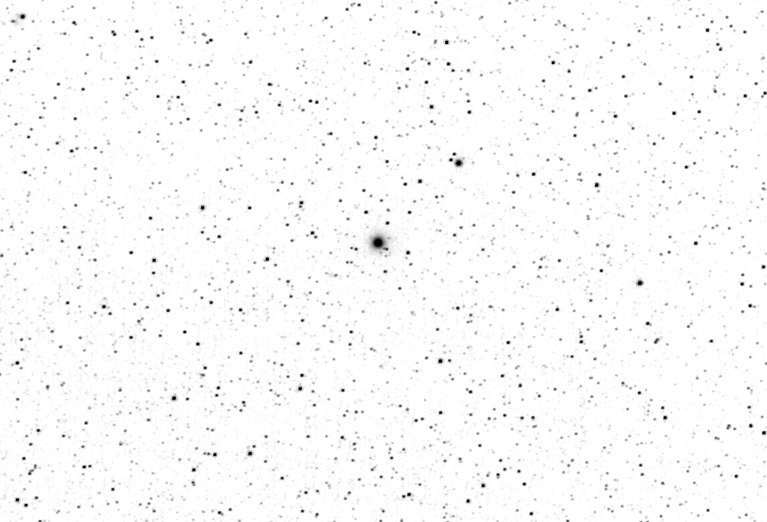 The progenator of Nova Delphinus was likely the very hot (14,600K)white dwarf - GSC2 NO 312333-55540 - of magnitude 17.6. After stripping matter from an unseen companion star the outer shell of the star heats and explodes, casting off the outer layer. The brightening of this nova was 13 magnitudes or about 150 thousand times brighter. In hundreds to thousands of years from now this shell of gas may become a planetary nebula. 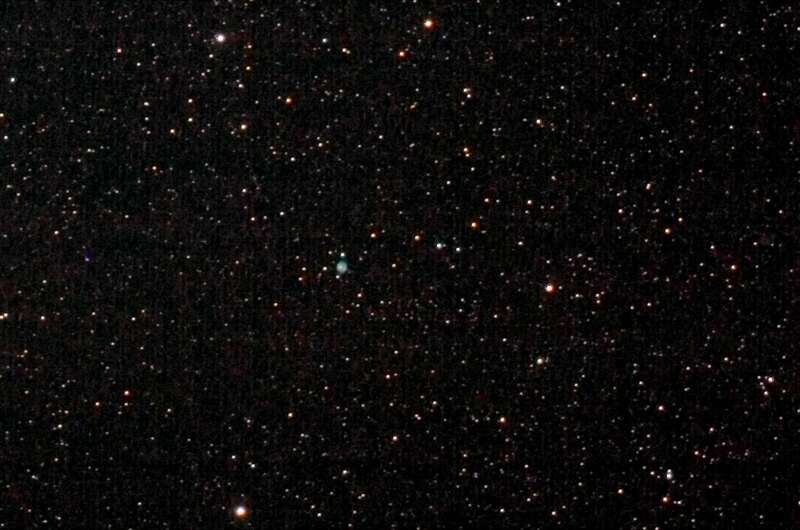 As a bonus when imaging Nova Delph I noticed a tiny (47" x 37") planetary nebula called the Blue Flash nebula (NGC 6905) lurking below and to the west of the nova. An enlargement of its image is also included here. These images were made with a William Optics ZenithStar II 80mm refractor+field flattener. Exposure 30 x 20 sec. at ISO 800 with a Canon 40D camera.